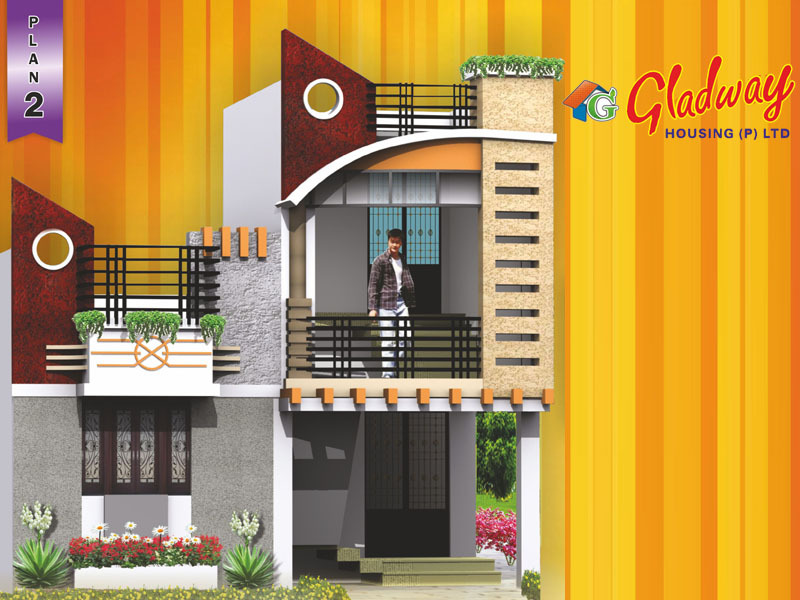 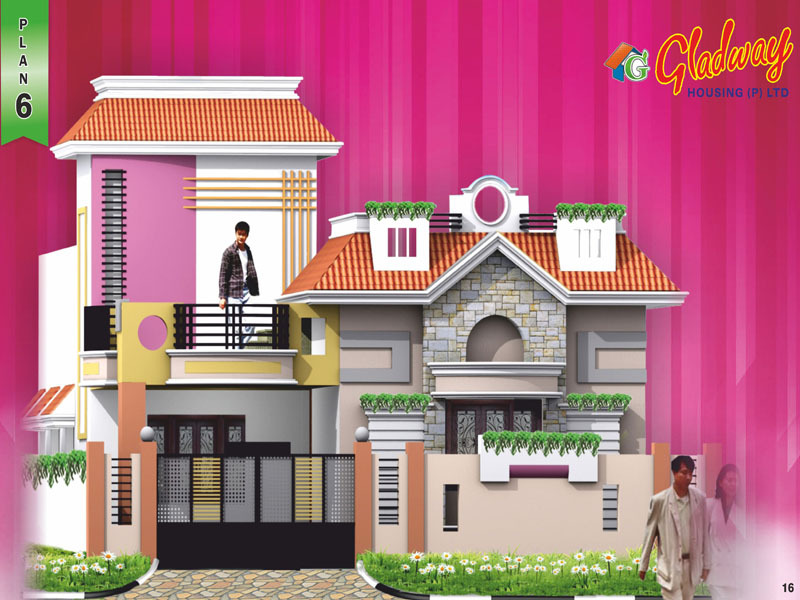 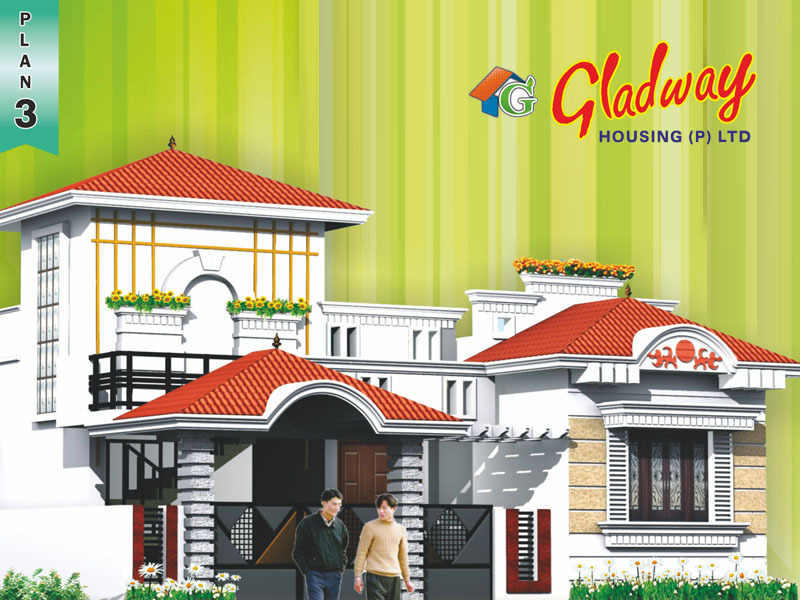 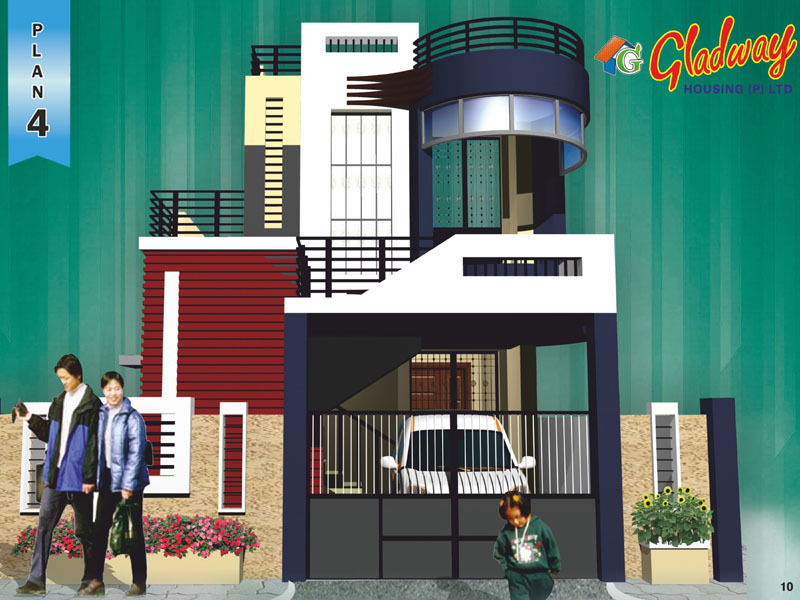 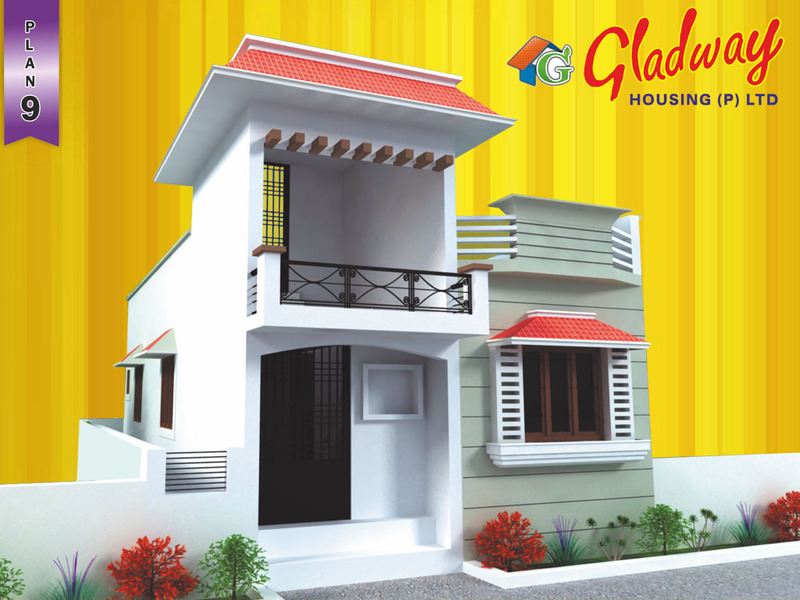 We "Gladway housing (P) ltd" started our construction work on 1984 . 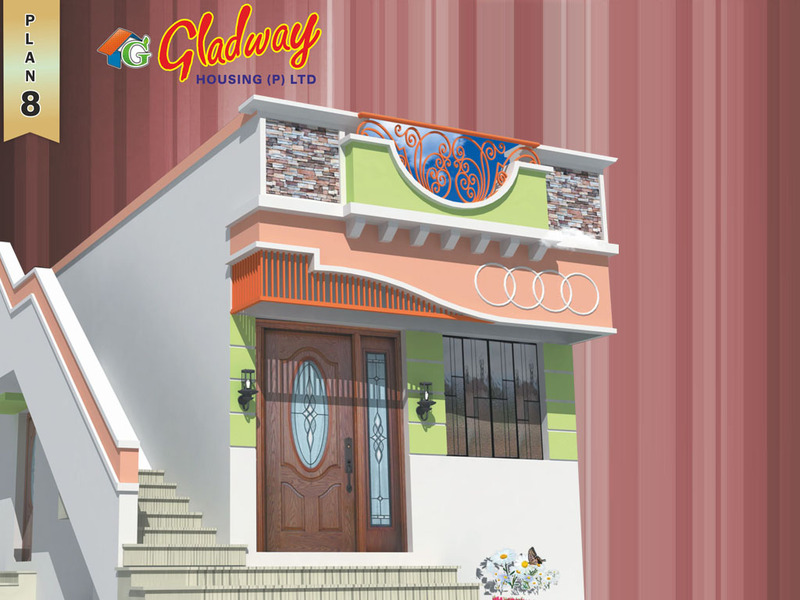 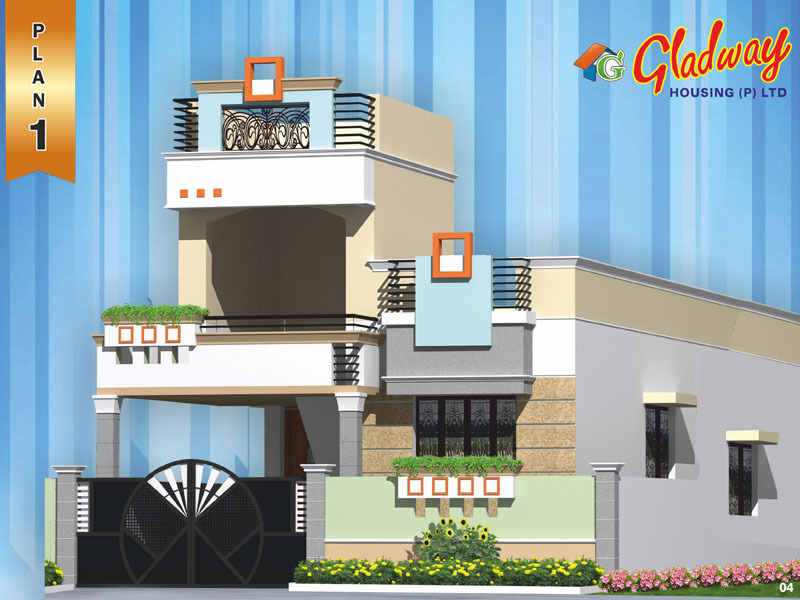 With the name of "Gladway Housing". 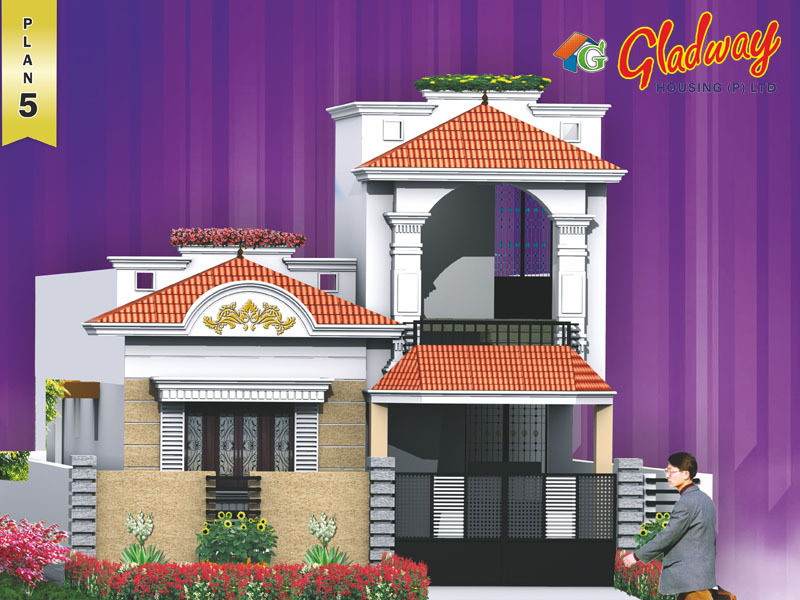 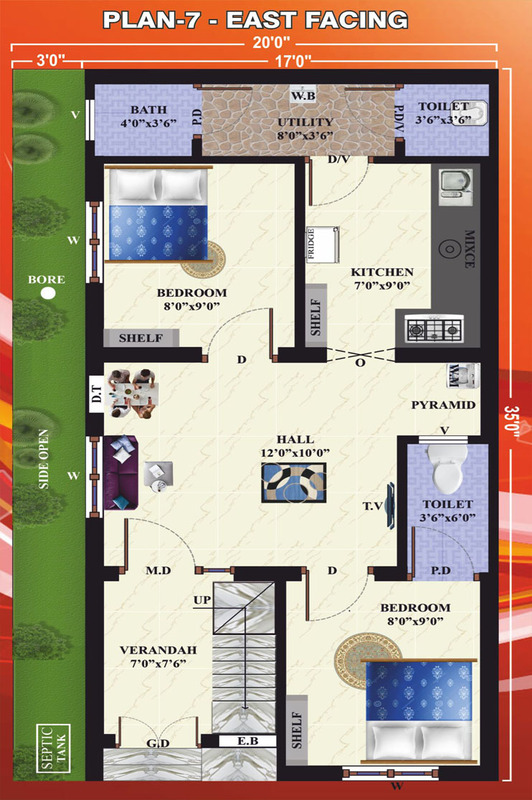 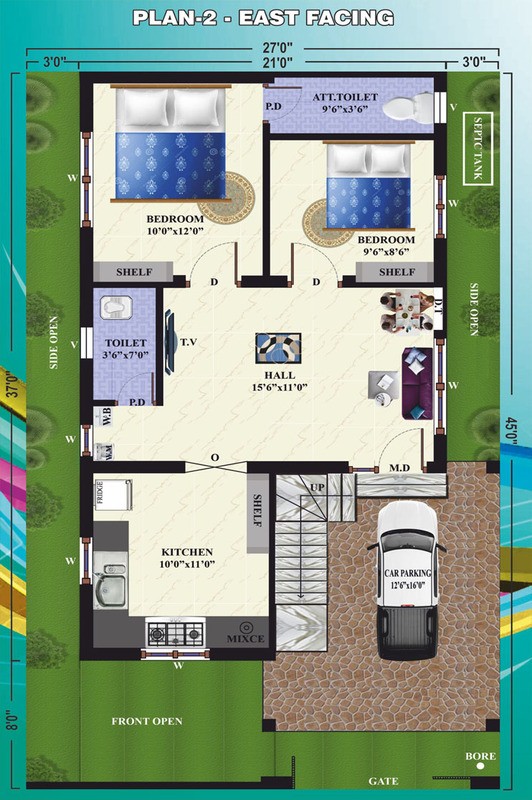 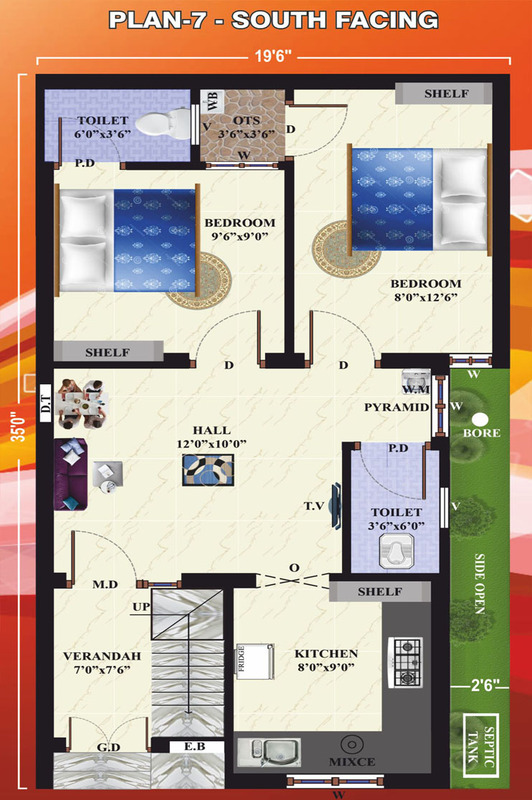 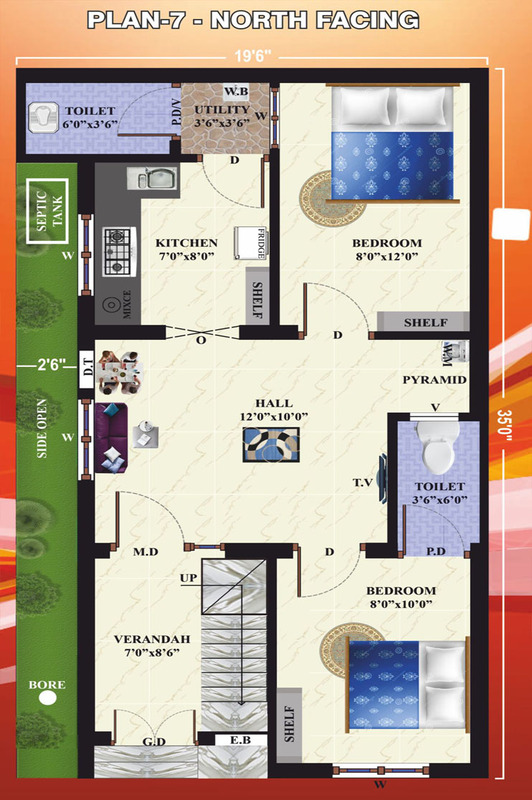 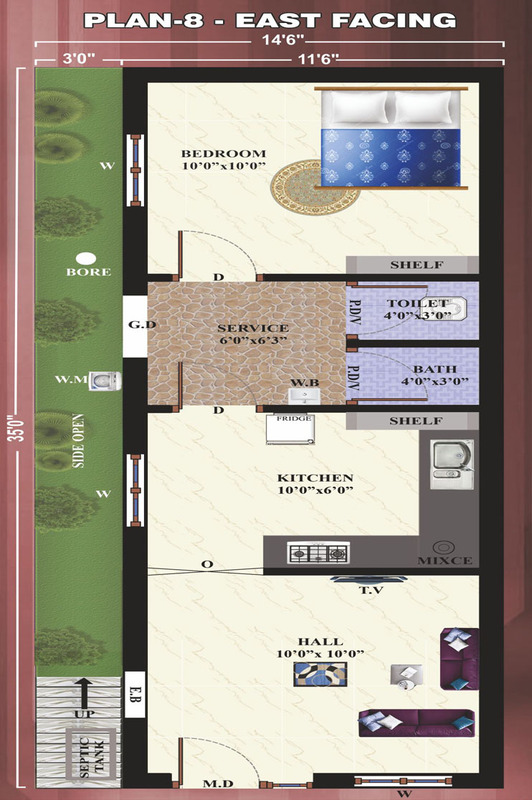 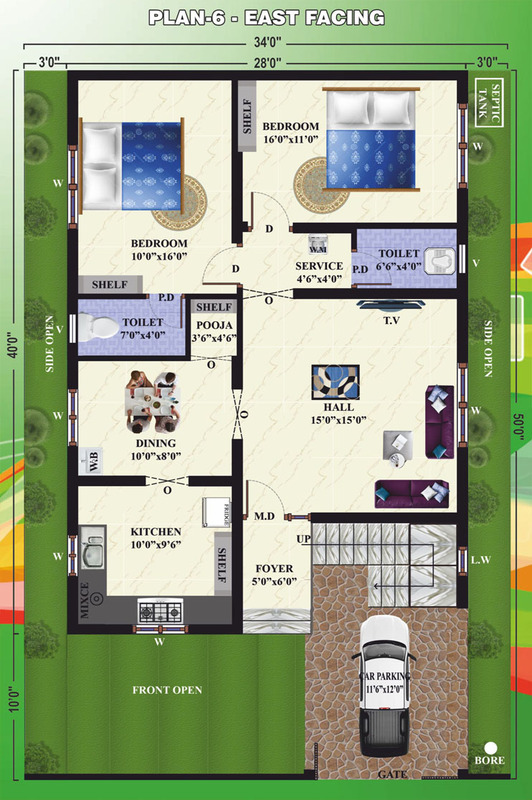 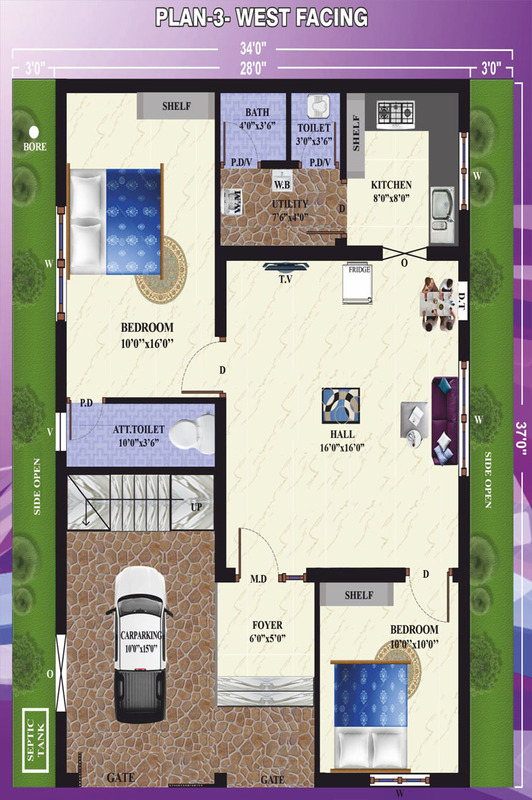 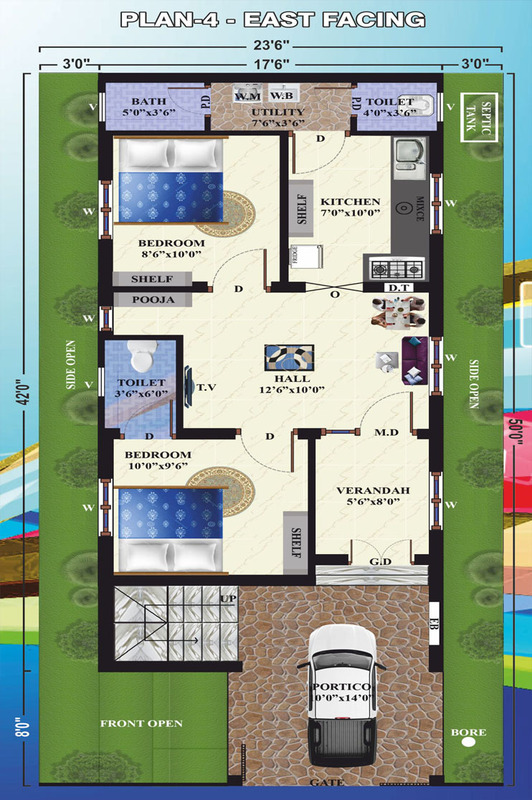 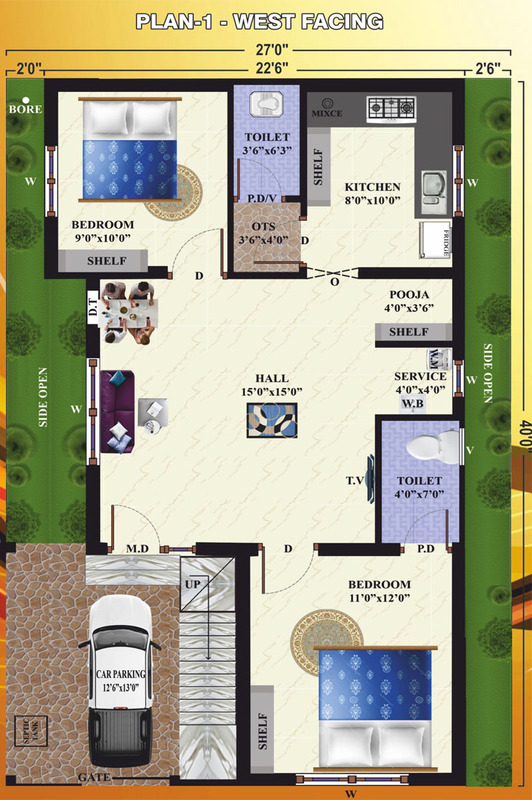 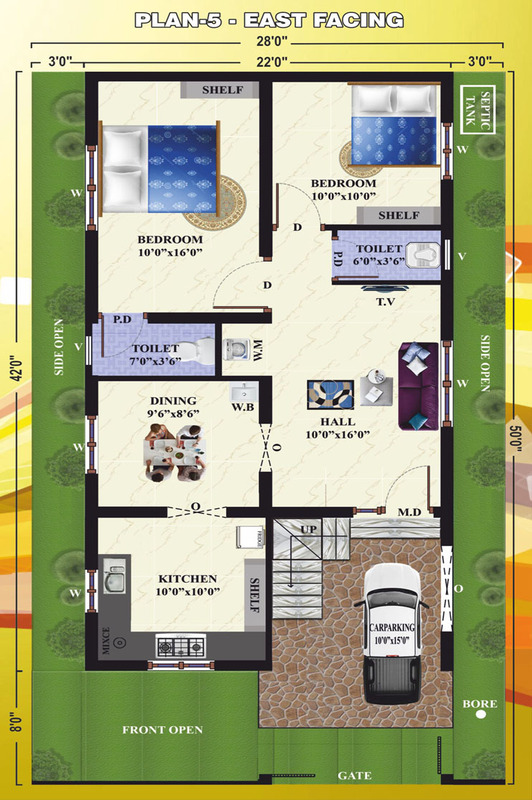 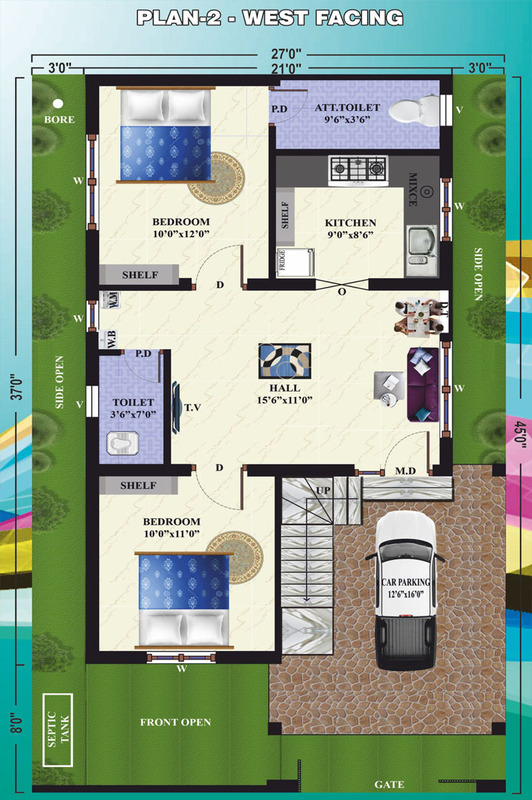 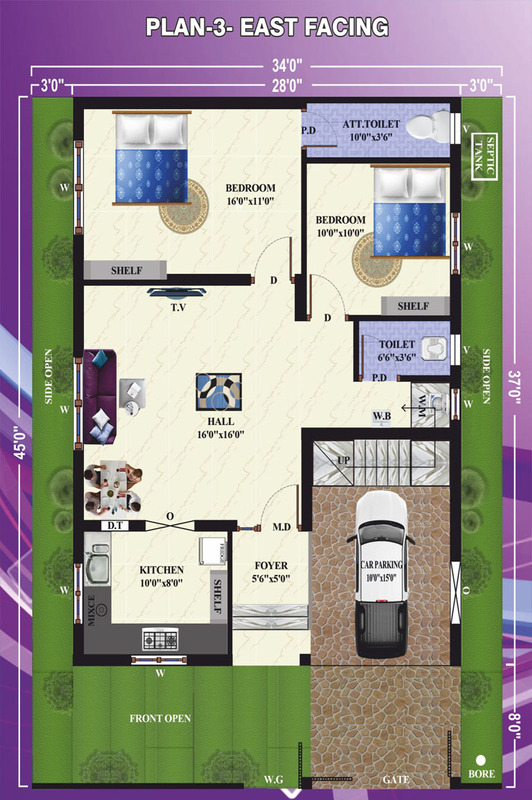 We are one of the best builders, construction company in madurai. 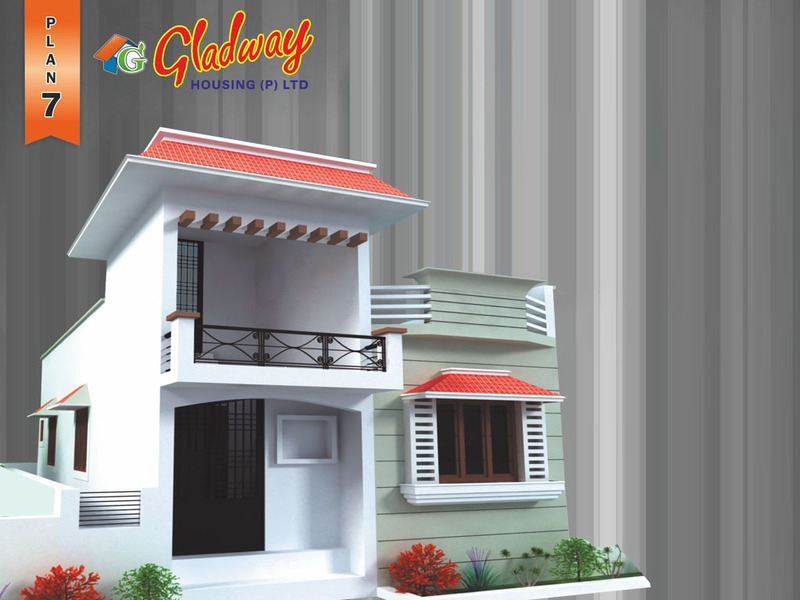 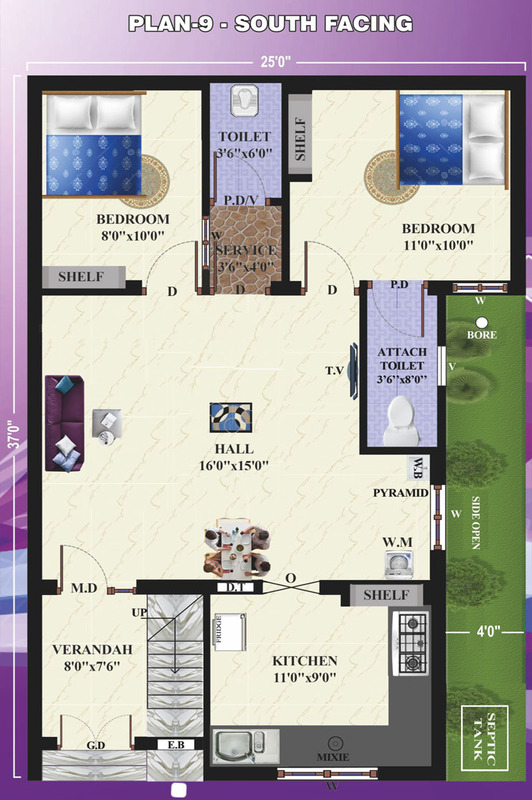 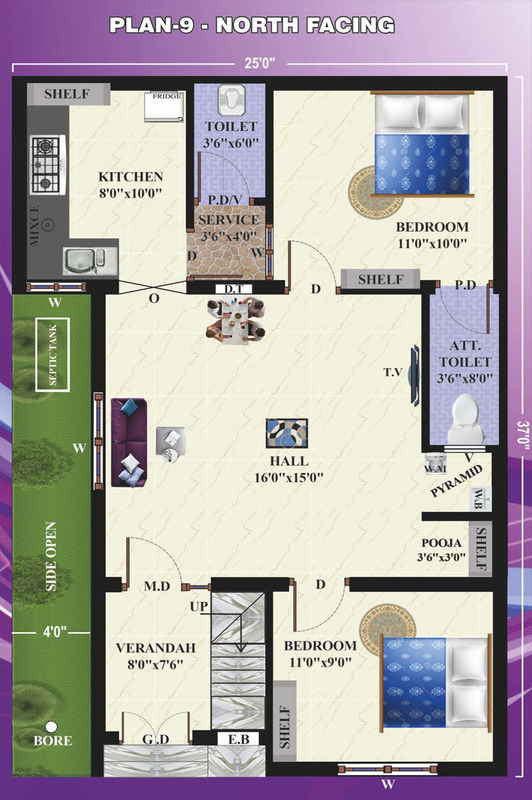 We are engaged in real estate development of own constructions individual houses, flats and also housing land promoters in madurai.